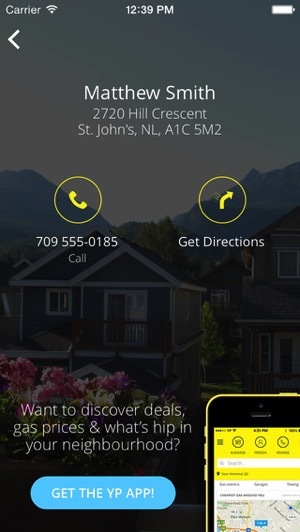 Yellow Pages recently launched a new iPhone app called Canada411, to make searching for people and business much quicker on your smartphone, as highlighted in the App Store. The app looks to be a simpler, faster version of the original YP.ca iOS app, but with the directory search extracted and other clutter removed, making for a friendlier mobile searching experience. Users are greeted with large, clear icons to tap for business, person or reverse lookup queries, with a simple step-by-step process on where you want to search. 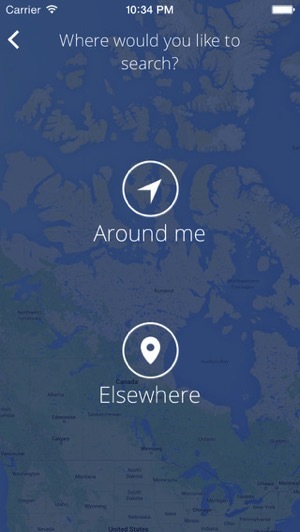 Results will show simple tap to call and instant directions. 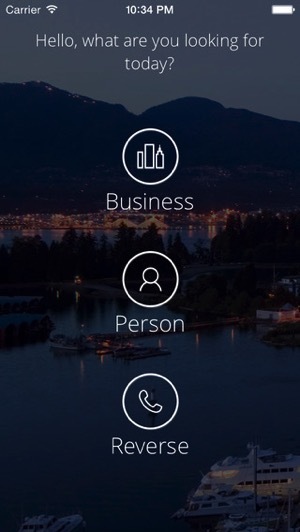 If you’re searching frequently for people or businesses, this might be a worthy stripped down version of the YP.ca app to have (or just carry a phone book with you at all times). 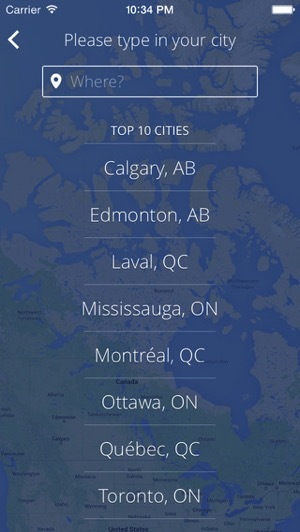 Click here to download Canada411 for iPhone—it’s free.